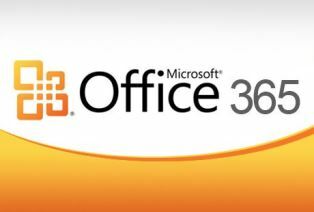 Click on the icon below to do and submit assignments in Microsoft Office 365. Please submit your assignments below. Remember, once you receive your Microsoft 365 Portals, you will use it to submit assignments. Please submit completed forms below. You will get a confirmation on your screen once it is uploaded.